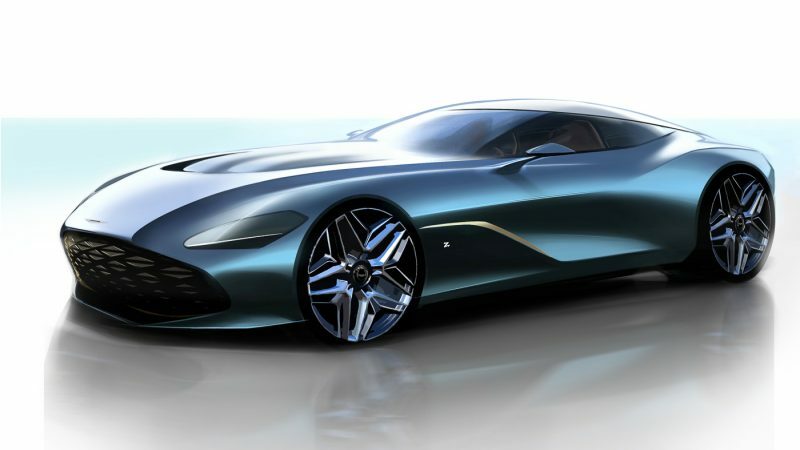 This year, Aston Martin is celebrating 60 years of creative partnership with world-renowned Italian design house, Zagato. 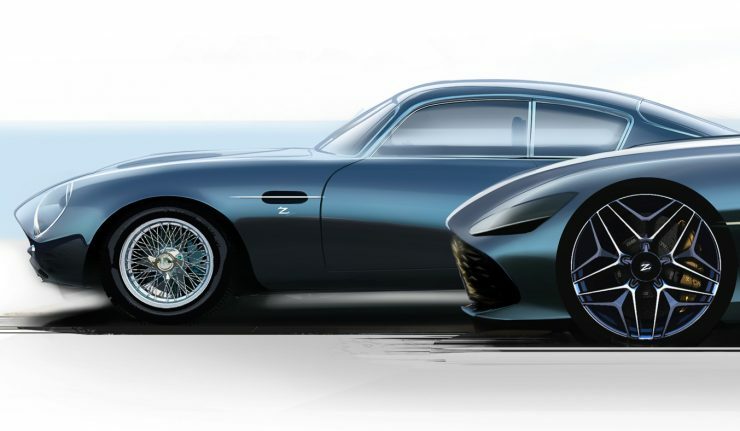 To commemorate the six decades of history, the two company will join hands again to build a highly limited, DBZ Centenary Collection consisting of a DB4 GT Zagato Continuation and one DBS GT Zagato. Only 19 examples will be made, and you have to purchase them in pairs – thus the DBZ Centenary Collection. 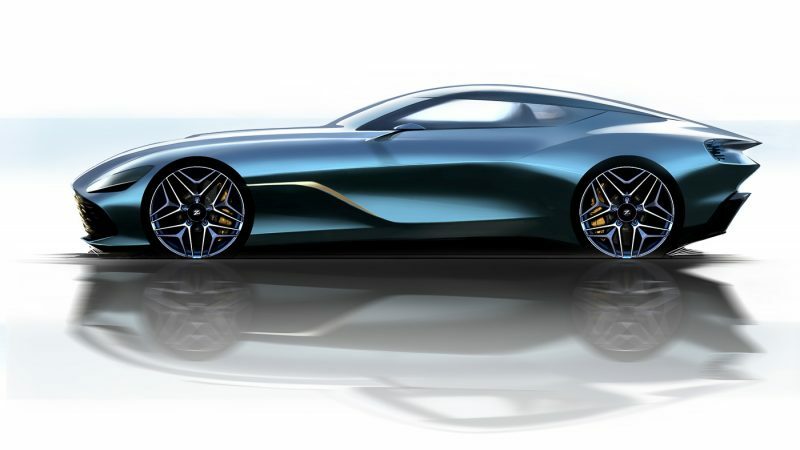 Each pair will cost you £6 million (inclusive of taxes) but what you’ll get is one of the rarest and most coveted modern-era Aston Martin Zagatos. 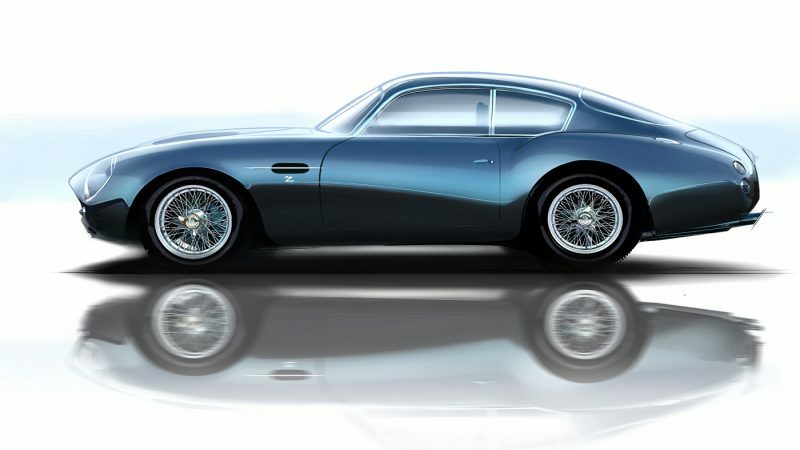 Aston Martin Zagatos are all about pushing the boundaries of design, creating show stopping and mouth-watering machines. Taking the standard DBS Superleggera, the DBS GT Zagato embodies the next evolution in Aston Martin Zagato design language. 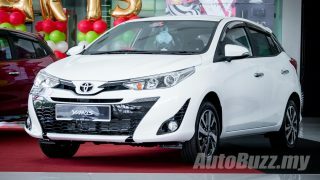 The iconic double-bubble roof, flowing curves, wrap-around windscreen, muscular rear haunches, new grille and unique headlamps were hinted by Gaydon. 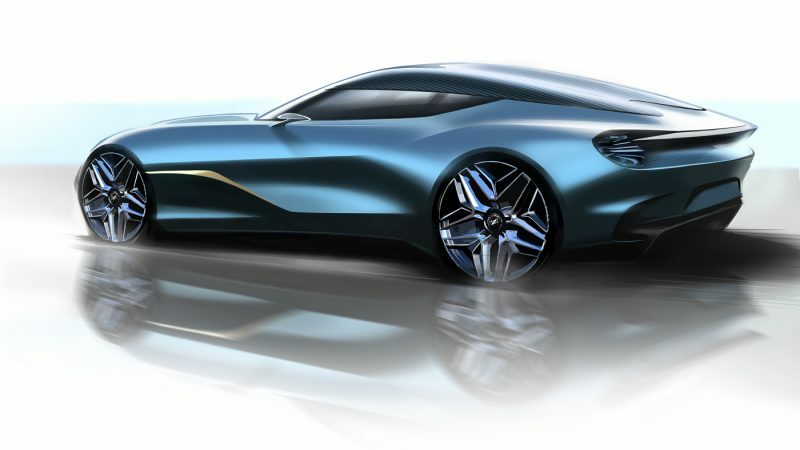 First customers of the DB4 GT Zagato Continuations will receive their cars in Q4 of 2019 while their DBS GT Zagato will be delivered in Q4 of 2020.